How to get rid of stretch marks with needling. Needling will improve the appearance of stretch marks for everyone but the overall result depends on each person, how severe the stretch marks are and also their age. Early red stretch marks are improved most, though even older established white stretch marks will show some improvement. 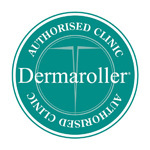 Use of specific skincare products, which we can supply, improves the outcome in all patients and is recommended. 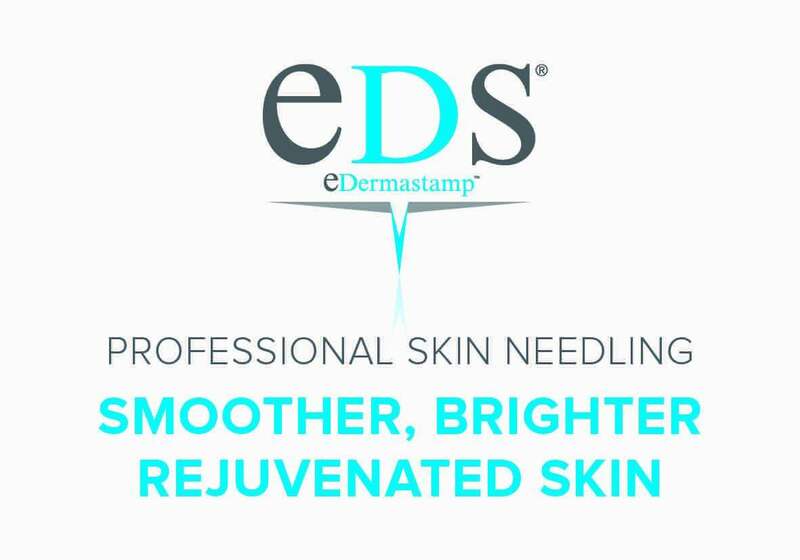 Micro skin-needling for stretch marks is one of the only effective ways of rebuilding skin collagen. Complete removal of stretch marks is not possible however significant improvement can be achieved with progressive repair occurring up to a year after a series of treatments is complete.